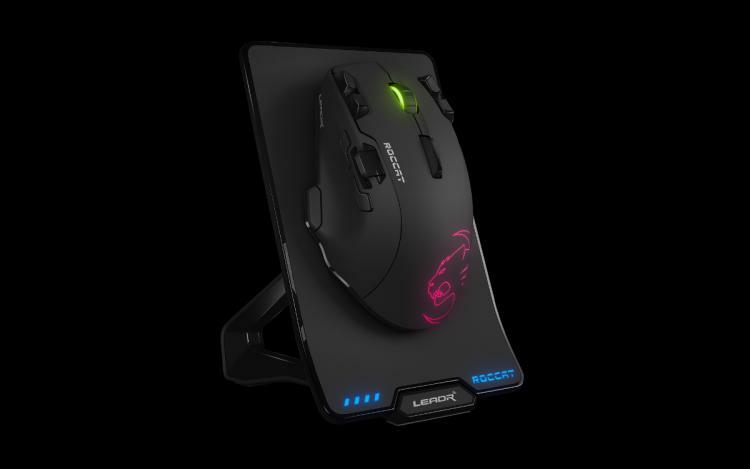 Hamburg, May 15th 2017 - During CES 2017, ROCCAT introduced its new almighty wireless mouse, the ROCCAT Leadr. Today, ROCCAT announces its availability across all the relevant channels at the retail price of $149.99. Setting new standards for wireless gaming mice, the ROCCAT Leadr heaves expectations onto a higher level, true to its motto “No compromises”. 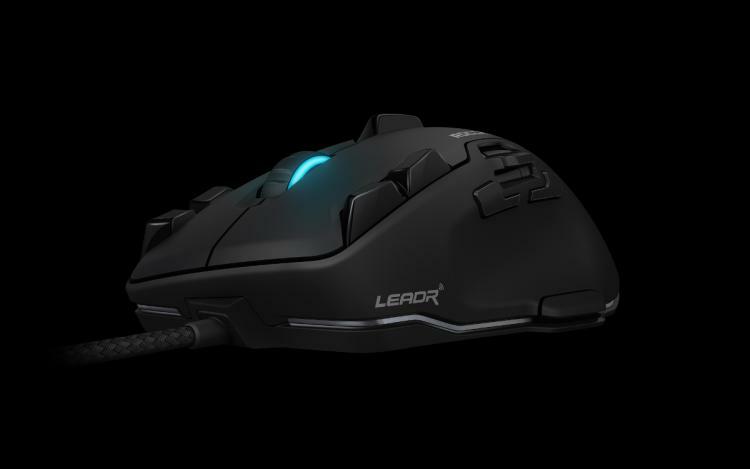 The Leadr comes packed with the new Pixart 3361 Optical Sensor which has been tailored to ROCCAT’s high standards of quality. The Owl-Eye offers the most natural feel ever experienced with gaming mice. No other device on the market translates with similar accuracy the responsiveness of the Owl-Eye sensor. All inputs convert directly onto the screen with unrelenting precision offering up to 12000 DPIs. 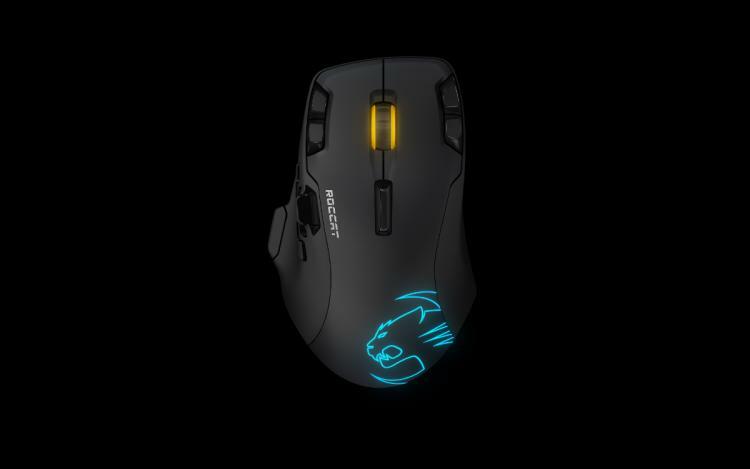 The ROCCAT Leadr is the first wireless gaming mouse that feels like a cable mouse. Its 1.000Hz polling rate offers a constant, non-lag signal transmission. Avoiding all compromises, the Leadr can also be the perfect wired mouse with the same performance census. The ROCCAT Leadr also offers a zero lag click response. Every click is registered instantly and no delay in game can be perceived. Highly ambitious gamers with very low reaction times ill not notice any input lag. With a battery life of 20 hours the ROCCAT Leadr is perfect for extensive gaming sessions. It can be charged either on its intelligent docking station, or in use thank to its top-up-cable. ROCCAT guarantees that the ROCCAT Leadr wireless mouse will only enhance a true gamer’s performance. For more information on the Leadr, and other award-winning peripherals from ROCCAT, visit roccat.org.